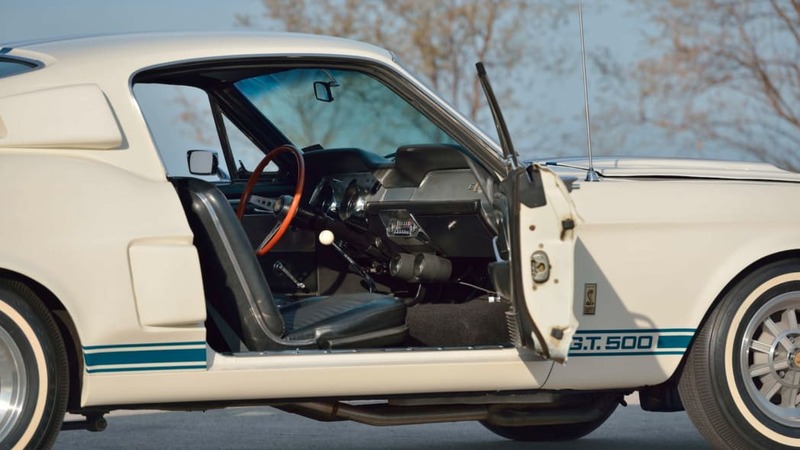 Here’s the most expensive Mustang ever sold. 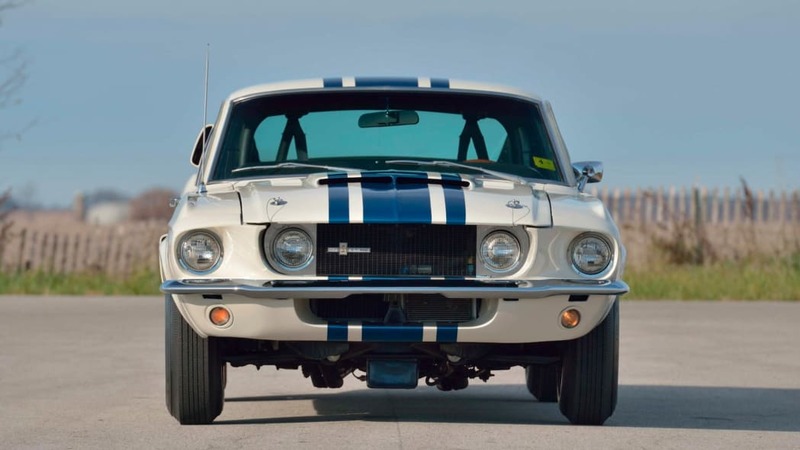 The most expensive Mustang ever just sold at Mecum’s Kissimmee auction for $2.2 million. Let that sink in for a moment. 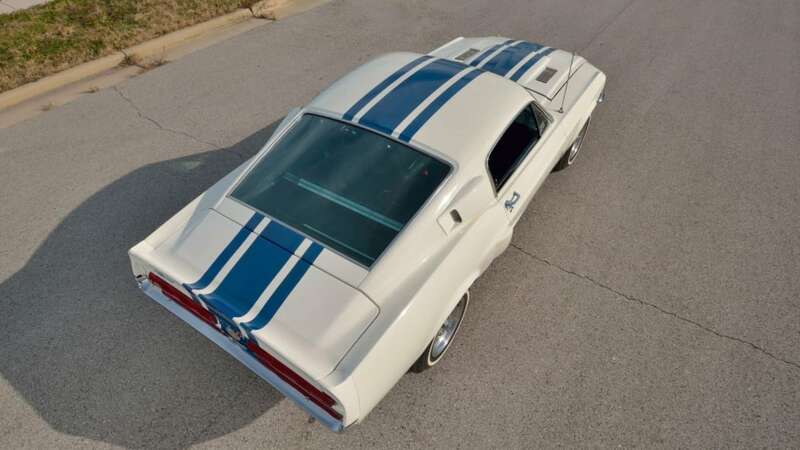 The Mustang in question happens to be a 1967 Shelby GT500 Super Snake. Predicted to sell for $1.1-$1.2 million, it entirely smashed any expectations by doubling where it was meant to be when the gavel fell. So why did this specific Mustang grab so much attention and money? It happens to be a one-off prototype that was far too expensive to go into series production. 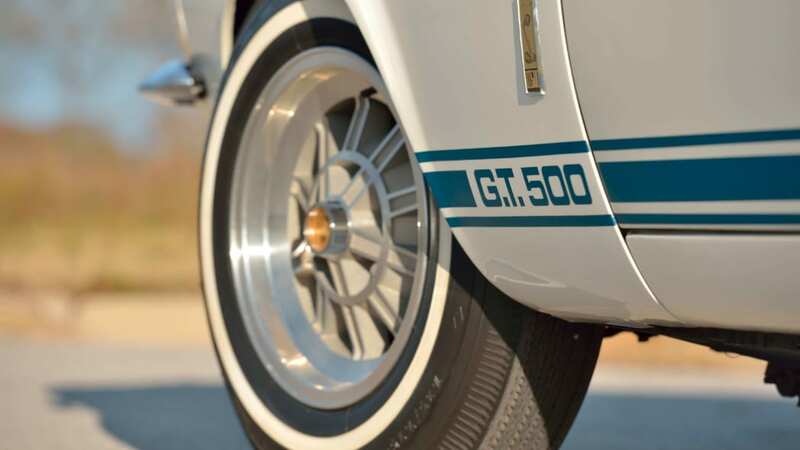 Cost to build was about double that of a normal GT500, and brought output to a staggering 520 horsepower. 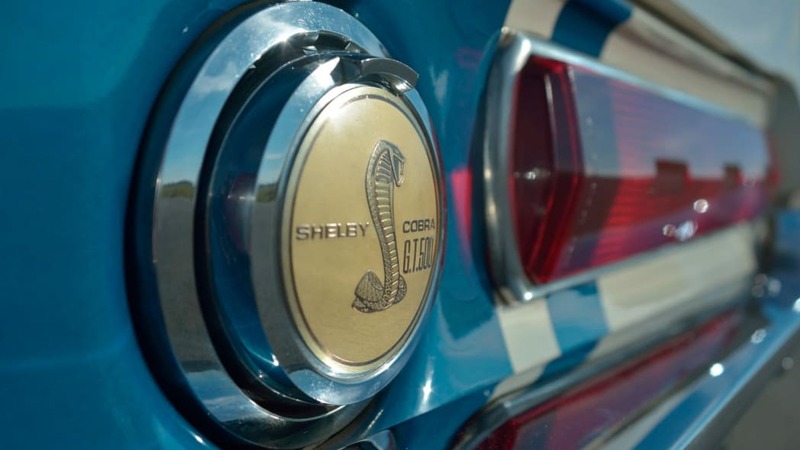 The 2019 Shelby GT500 just revealed at the Detroit Auto Show is slated to make “over 700 horsepower.” Five decades have passed, yet this 1967 car could still hold its own today. It’s so powerful because the 427 Shelby plopped in there (replacing Ford’s 428) is almost the exact same unit used in the 24 Hours of Le Mans-winning GT40. Now that’s cool. Since it uses this engine, the exhaust used a similar “bundle of snakes” design from the GT40. Shelby American’s former sales manager Don McCain has been quoted as saying the engine was “the mother of all 427s at the time.” Since this was a racing engine, it’s engineered to run sustainably at 6,000 rpm for long lapping sessions. 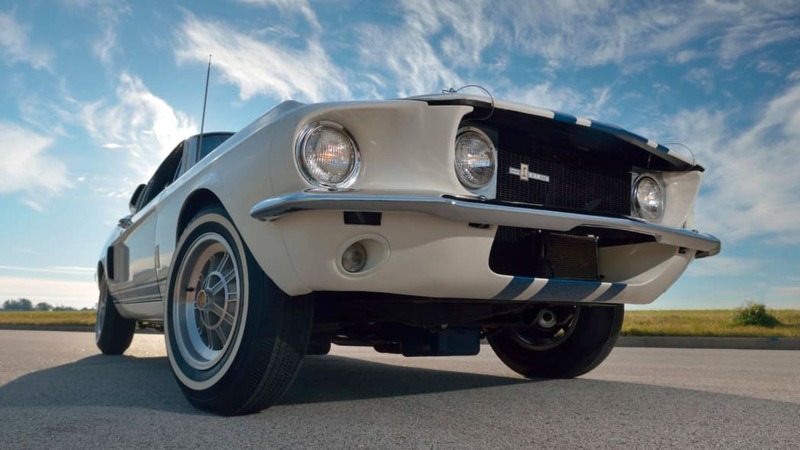 Carroll Shelby himself took this Mustang up to 170 mph in a top speed run. Other Super Snake specific features included stiffer shocks and springs, braided brake lines, an external oil cooler and a remote oil filler. Aesthetically speaking, there’s a Le Mans striping package and chrome headlight surrounds. 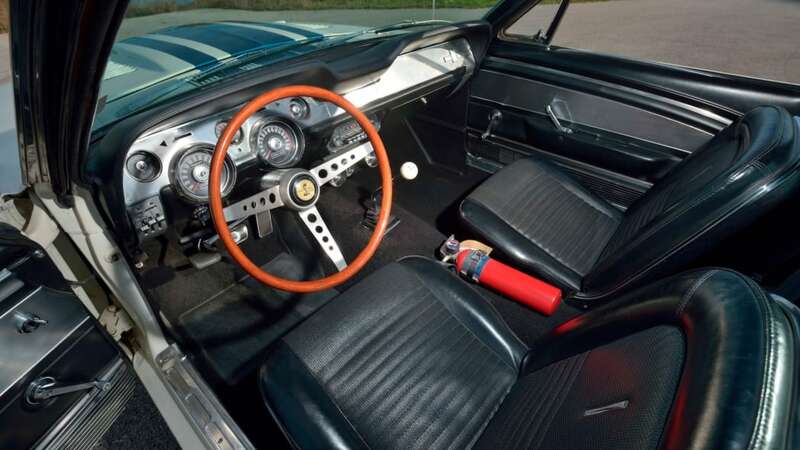 It had whitewall Goodyear Thunderbolt tires — they were over inflated with nitrogen originally, so as to prevent overheating and to keep the sidewalls from flexing. 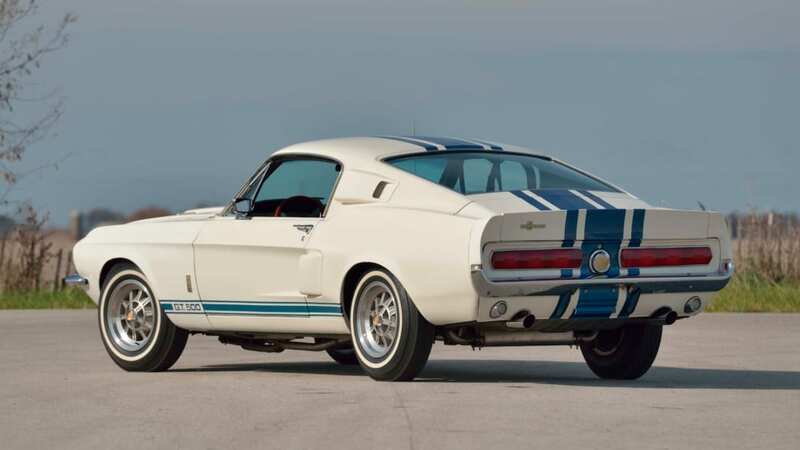 The last time this one and only Super Snake sold, it went for $1.3 million at an Indianapolis Mecum auction. 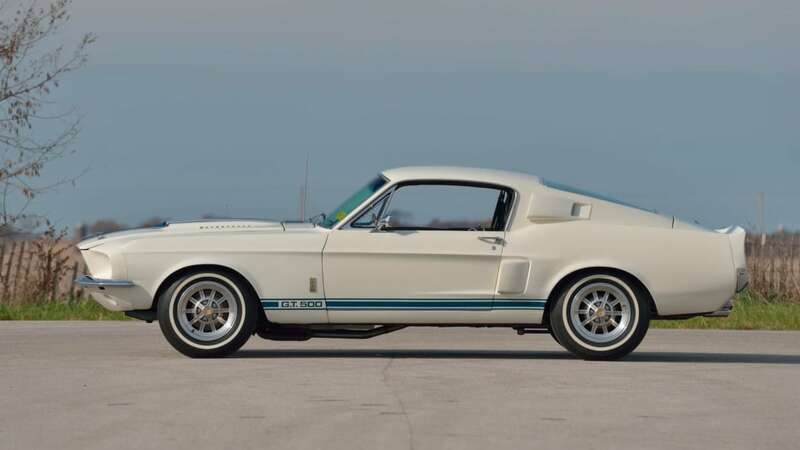 Reproduction cars have been made, but this Mustang looks like it will just keep being “the most expensive Mustang ever” until it goes up for sale again and breaks its own record once more.